Sully and Menaye met in 2006 during the World Cup in Germany. It was love from then on; the couple got married in 2010. Smokin’ hot Menaye Donkor represented Ghana in Miss Universe 2004. She is a philanthropist and has even set up her own charity called the Menaye Charity Foundation, which supports a school in Ghana. They couple live in Italy as Sully plays for AC Milan. Ivorian Georgette formally married Cameroonian Samuel Eto’o in 2014. One of the most successful African footballers in history, Eto’o and Georgette had a traditional wedding in 2007 and already have four children together. The childhood sweethearts look as happy as ever. Fenerbahçe SK player and Super Eagles captain Joseph Yobo met Adaeze in December 2009. Months later they wed in a small ceremony. Ada represented Nigeria in Miss World 2008. She has a charity foundation in Nigeria called the Adaeze Igwe Foundation, which raises awareness of serious illnesses like HIV, malaria and tuberculosis. The pair have one beautiful son together. 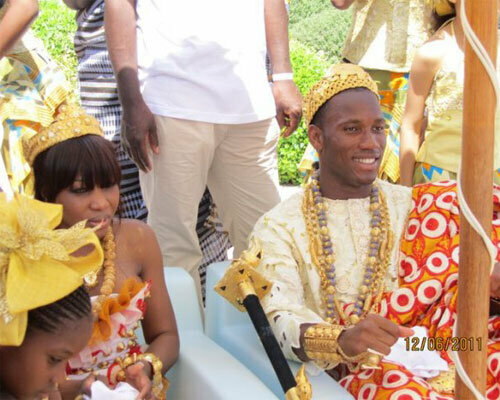 Didier Drogba and Lalla Diakité got married in 2011 in Monaco (Akon, Michael Essien and Roman Abramovich were all on the guest list). The former Chelsea player and the Malian Diakité met in Paris in 1999. After 12 years of being together the couple wed. They have three children together and live a quiet life outside of the public eye. They had a more formal wedding in Monaco but we love the traditional African wedding they had. 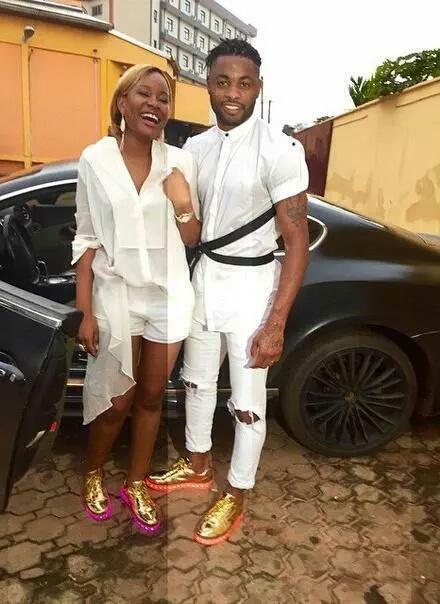 Cameroonian Alex Song wed the beautiful Olivia who is his childhood darling. They have two children together. 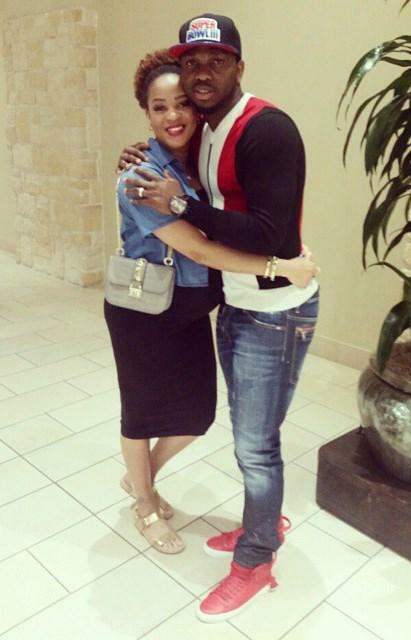 The West Ham United midfielder and the business woman have two children together. They’re known for their impeccable fashion sense.